The cohesive array of depth charged devices that Anthony Linell has produced is formidable. 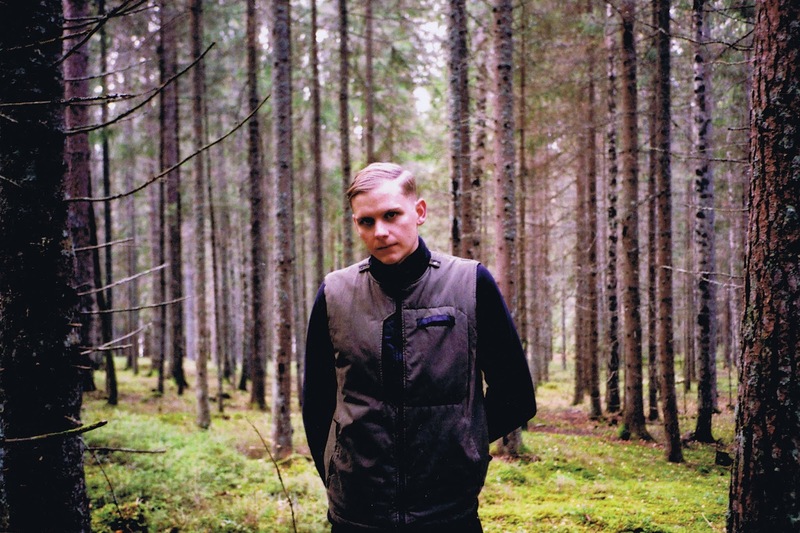 From his opening statements as Abdulla Rashim on his early label of the same name, right through to his recent work that puts his aliases aside, there is a robust and rigorous intent that compounds the elemental strategies of techno's models to apprehend his singular vision. Presiding over Stockholm's Northern Electronics label with Varg (Jonas Rönnberg), Linell dispenses with mechanisms of attention on all fronts. Marked by an indefatigable self-reliance, the label presents exactly what it means to display, and no more. Carving an idiosyncratic platform for his music is as great of a warning as there could be that Linell's leveraging little toward the benefit of the audience. By his measure, the familiarity and comfort of contemporary techno is stripped back to its rushing heart, the senses left tailgating the strobe in a fit of intuition over decision. The greater this is exposed the colder it gets, and its in these extremes that Linell's caustic rhythmic precision hits. Live, it comes off as a galvanizing strike from the outside; analysing the room as a DJ, it's a case of being pursued through the dark. Just as the brevity of Linell's output in the eyes of techno is exalted as it is brought into focus, the background to this blurs as you start to decipher his other projects. 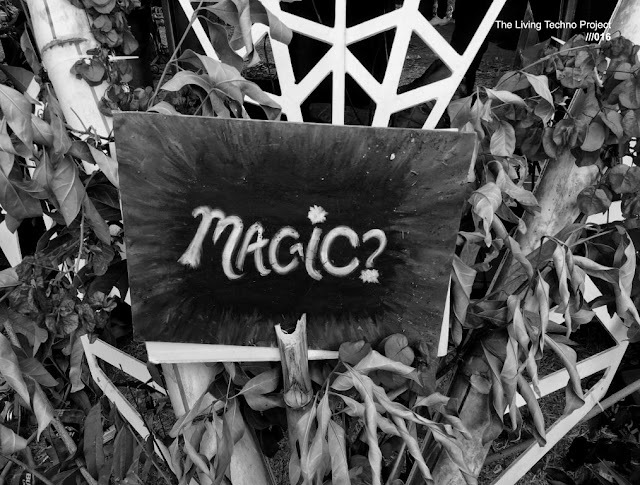 Lundin Oil skirts the fringes of noise and experimental music, and in collaboration with Varg as Ulwhedar, this is perhaps even more pronounced. Purposively ricocheting between the techno world and experimental electronic music, Linell forges a distinct passage that gathers the aesthetically uncompromising motifs and missions from across this spectrum. It's this combination and resolve that's brought Linell to the world's attention, however little that attention has been solicited. 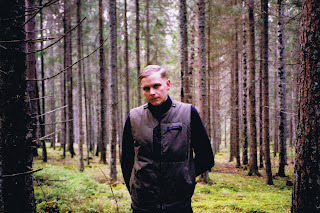 Anthony Linell (AKA Abdulla Rashim) reveals new EP 'Sculpting Energy' on Northern Electronics.